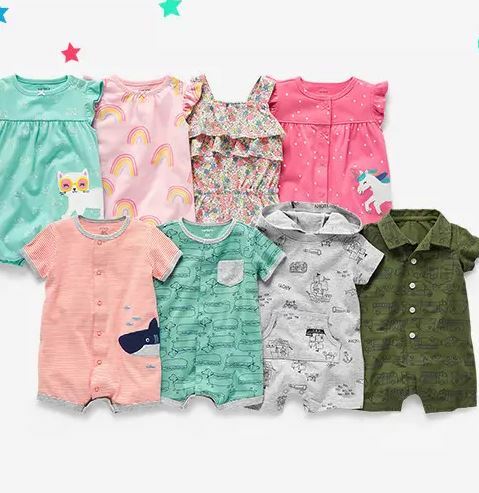 Spend more and save more on Carter’s incredibly affordable Kids and Baby clothing! 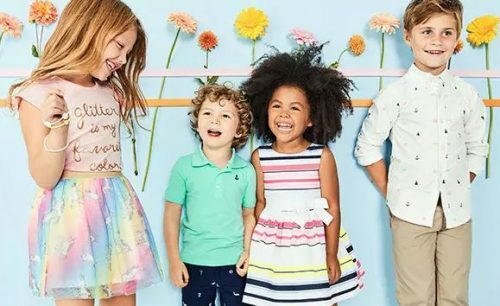 Carter’s is offering extra 15% off on purchase above USD $20, and extra 20% off on purchase above USD $40. Simply use code BEBRIGHT at checkout to apply the discount, do note that this US-exclusive offer excludes doorbusters and clearance items. All local orders above USD $50 within US are FREE, join Buyandship to receive your purchases at your door!